Bay Area-based rapper/producer G-Eazy has been building a steady following for himself since 2009, finding breakthrough success when “Me, Myself, and I” reached #7 on the Billboard Hot 100 back in 2015. However, his biggest moment yet might have been the release of single “No Limit” back in September, which had the acumen to capitalize on the scorching popularity of what is unquestionably Hip-Hop’s artist of the moment, Cardi B. It’s a hell of a single too, with its Master P-indebted bounce bringing out the best of both MCs, and featuring a money chorus from the ever-cool A$AP Rocky. 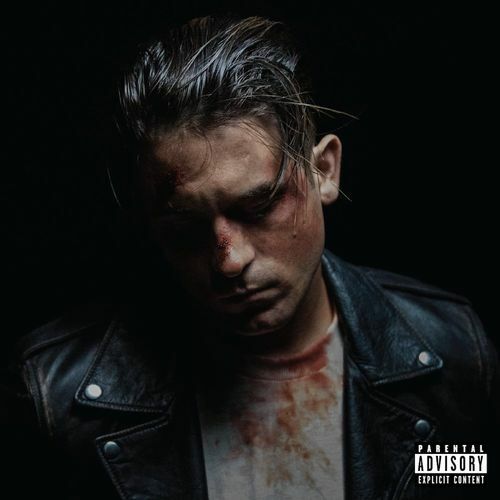 “No Limit” finds a home on The Beautiful & Damned, G-Eazy’s 3rd major label release, yet its easygoing sound belies the true nature of the album. A double disc, 20-track affair, The Beautiful & Damned is a concept album that dwells on the duality of public versus private persona in the rollercoaster world of fame, encompassing a whirlwind of emotions within the span of its mammoth 74-minute running time. There’s the Gemini metaphor presented front and center on the eponymous opening track, the aforementioned club favorite “No Limit,” and the most honest mainstream love song you’re likely to hear for a while with “Him & I,” a duet featuring two people actually in love.